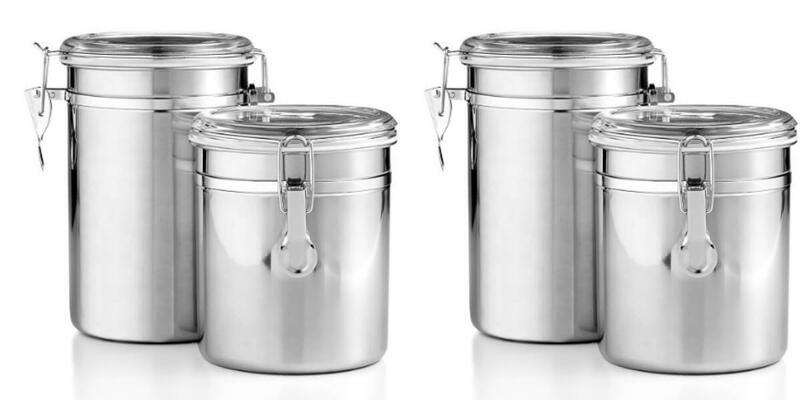 At Macy’s: Martha Stewart Essentials Set of 2 Food Storage Canisters $7.99 (Reg. $17) Free Shipping $99+ or pick up in store if available or just add a small beauty item for free shipping. adidas Baseline Kid’s Shoes: $14.57 (Reg. $38) + Free Shipping!